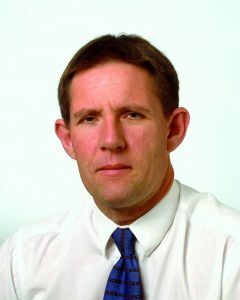 Professor Jon GH Hickford BSc(Hons) (Lincoln College – Cant), PhD (Otago), Companion of the Royal Society of New Zealand (CRSNZ), Fellow of the New Zealand Institute of Agricultural and Horticultural Science (FNZIAHS). Jon has worked at Lincoln University since 1989, teaching into science and agriculture degree programmes. He undertakes research in molecular genetics with emphasis on using gene-marker technology to breed healthier livestock. Jon was educated in Christchurch, and is married to Kim with three sons; Thomas, William and James, and a daughter Isabelle.